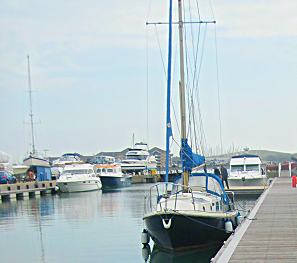 Our new boutique marina at Trafalgar Wharf and The Drystack is now open and offers annual berthing for boats of all sizes. It is well sheltered and dredged to approximately 1.5m with good tidal access. 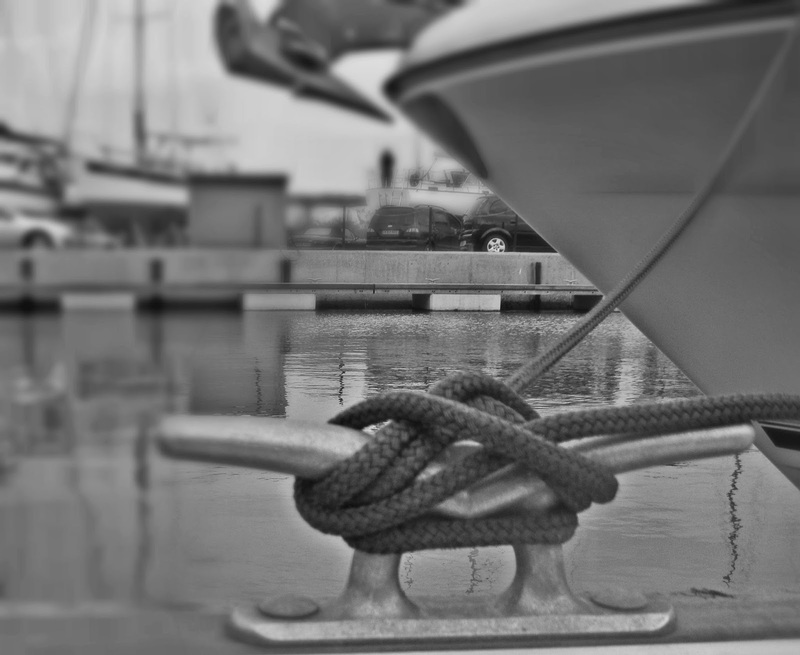 *Mooring Pontoons. Safe accessible new pontoons with electric and water. *Excellent Security. We have a security team on site every night who patrol the site and monitor the CCTV as well. *Free Taxi Ride For Marina Customers.When you first arrive with your boat, we'll pay for a taxi back to your home port (within a 20 mile radius). *On site Marine Community. Including brokers, all very helpful. *Party Pontoon. Unique pontoon that can be reserved for a ‘get together’ with family or friends, moor your boats to the pontoon and use if for bbq’s, picnics and drinks. We are so confident that you will love it here at our Marina that we want to put our money where our mouth is. If for any reason you are not 100% completely satisfied and happy after one month of using us, then you will not have to pay a penny, and not only that, we will arrange and pay to take your boat to any other Solent marina of your choice with zero cost to you. You really have nothing to lose, so call Corinne today on 02392 387833 to book your boat in.